I am a fifth generation Californian, born in Glendale, now since 1972 deeply rooted in the Santa Clarita Valley since. 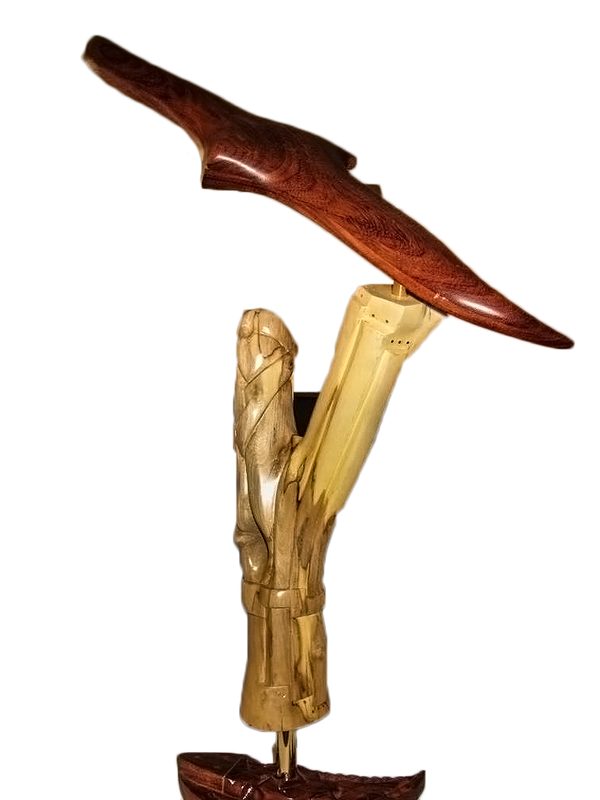 I have carved, whittled, and sculpted my way through county fairs, community contests, International and State competitions. 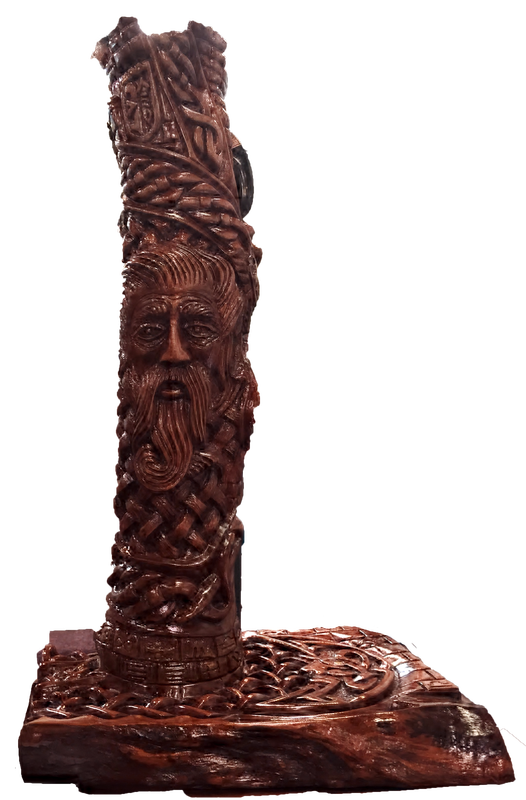 ​Two unique events broadened my path in woodcarving. 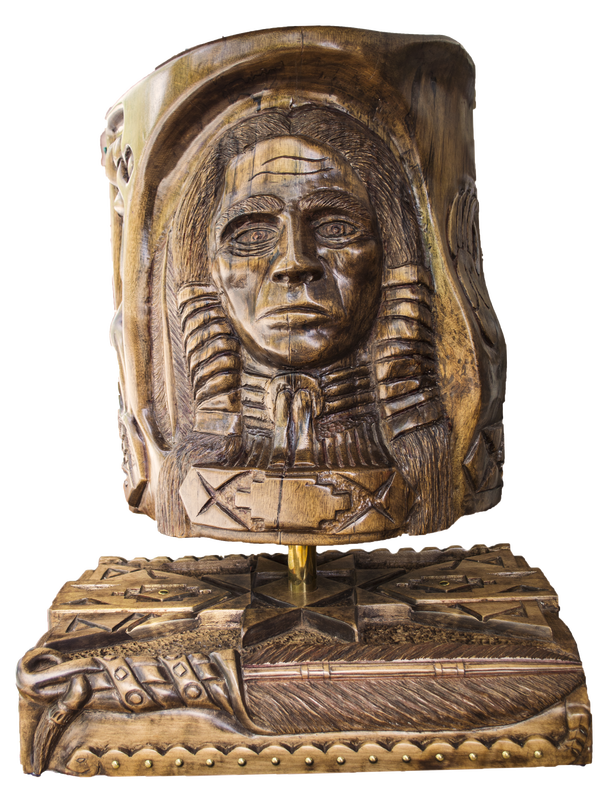 First I had the opportunity to study with the late George Ackerman which pushed me out of my routine work into more artistic, adventurous pieces, and then when Magic Mountain set-up Spillikin Corners Craft Village I was hired to represent the carving styles of the Ozarks, in Silver Dollar City, Missouri. I worked in that style for nearly 7 years, but privately began branching out into whatever peeked my interest. And, I have a lot of interests. Retirement gives me the opportunity to focus on bigger projects and participate in the Santa Clarita Artists’ Association’s activities. Inspiration is everywhere but my tried and true plans seem to develop when I spend time with historical samples of sculpture and architecture. In recent years I have developed a deep interest in Celtic knots and design, coupled with iconic images like the human face and wildlife.